We specialize in unique one-of-a-kind gift items. Come in and visit Classy & Fun Gifts. We are here for your convenience and shopping pleasure. We carry a wide array of gifts to suit everyone. We have a wide assortment of cards for every occasion. You will be sure to find something wonderful for the little baby or child. There are many things to choose from for women as well as for men. We carry Klutz Books for all ages. We are excited to carry the “Wah” Magnetic Therapy bracelets. They really work and help joint circulation and/or arthritis aches. Our readers and sunglasses are fun and fashionable. Find the perfect something for every individual. We also have a variety of auto accessories to compliment every vehicle. You can do all this while waiting for your car to be cleaned and shiny from the inside out. 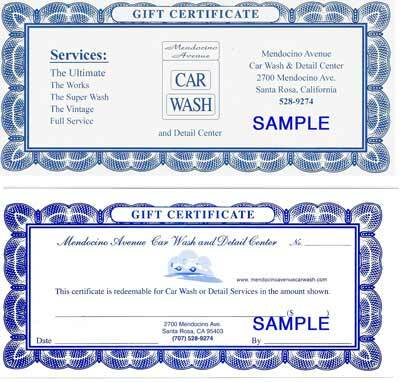 We also offer gift certificates in our Gift Shop.